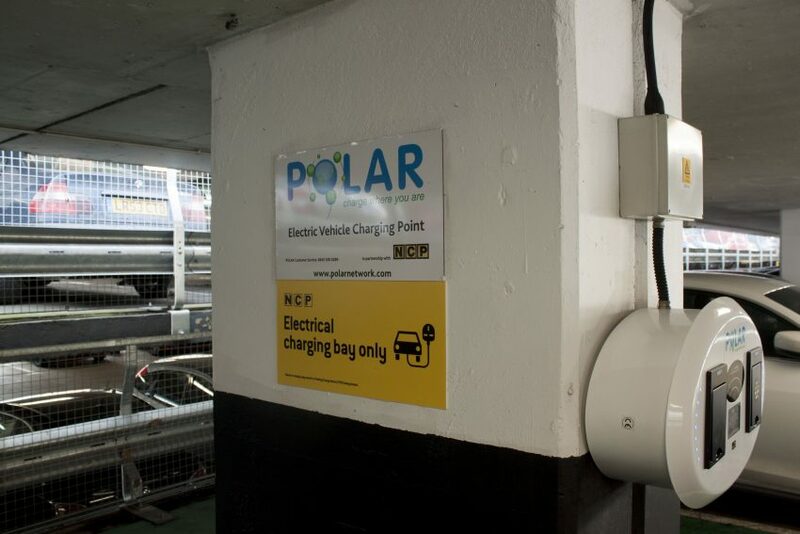 THIRTY new electric vehicle charging points have gone live in five of Southampton City Council’s multi-storey car parks. These will be free for an introductory period and capable of fully charging a small electric car, such as a Nissan Leaf, in one hour. They are intended for drivers of plug in hybrid or electric cars as part of the first phase of a planned city wide network to be rolled out over the coming months. 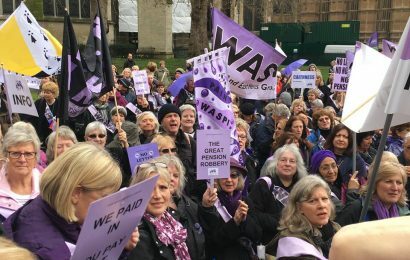 The charging points are part of the council’s Clean Air Strategy, which will include a 90 per cent reduction in season ticket parking fees, and money back for taxi drivers on licensing fees, if they replace their cars with low emission alternatives. There are also plans for a Clean Air Zone set up in the city by 2020. 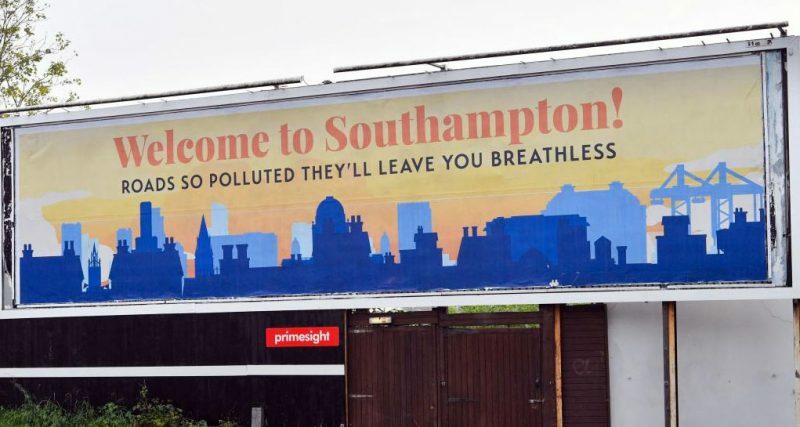 Southampton is one of the most polluted cities in the UK, and Public Health England’s figures revealed last year that the percentage of adult deaths in the city due to air pollution was 6.3 per cent. Poor air quality caused by pollution can increase the risk of heart disease, lung cancer and various respiratory diseases.